Imperial Bricks has introduced a replica of the original London Stock brick. This traditional handmade yellow brick features characteristic shade variations, and an authentic coal-spotted face with distinctive textures. The bricks are suitable for restoring, renovating and extending of buildings in and around the capital, as well as new-build developments. 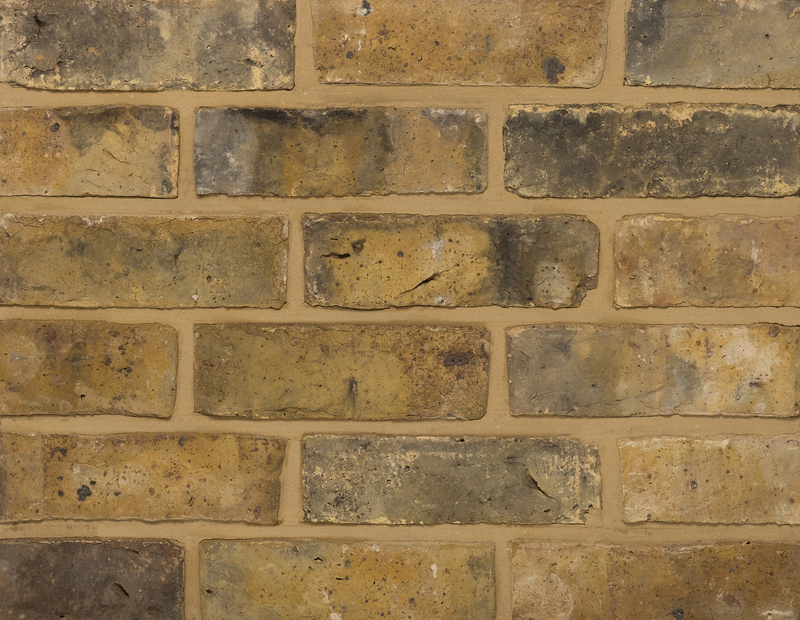 Weathered original London Stock is a strong-coloured brick, also available in a standard original London Stock, and a dark weathered version that was created due to popular demand. All are available in imperial and metric sizing. Jason Hughes, MD of Imperial Bricks, said: “The original London Stock is a blend that has been imitated, but not truly replicated, until now. It took a significant amount of development and testing to ensure the perfect coal-spotted appearance which would have originally come from the waste materials added to the clay. It’s ideal for heritage projects and conservation areas, as well as ‘in-fill’ developments across London and is fully-frost resistant to BS EN 771-1. The new brick complements Imperial’s existing Yellow Stock and Reclamation Yellow Stock ranges. Imperial Bricks has a brick matching team, who can advise architects, developers, contractors and self-builders on the closest brick match.